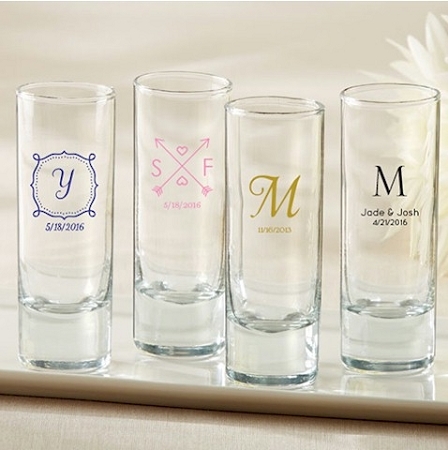 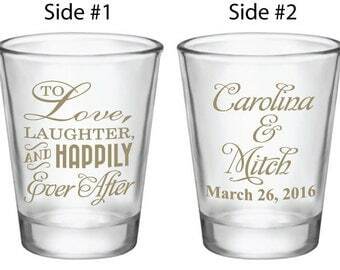 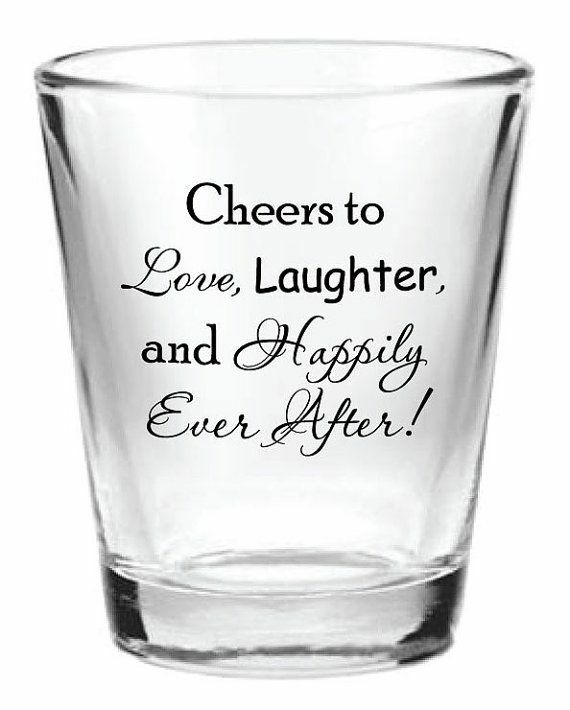 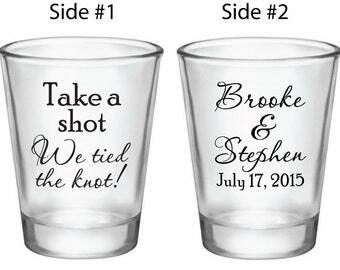 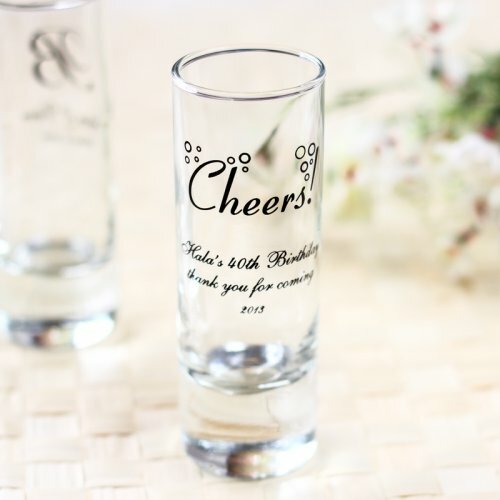 Take a shot and let the party begin with these Personalized Fluted Shot Glasses�available only at Favors and Flowers! 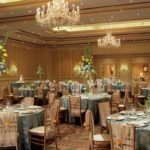 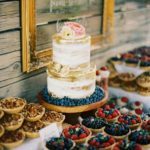 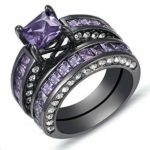 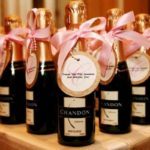 Need a memorable way to celebrate your birthday? 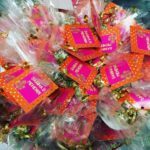 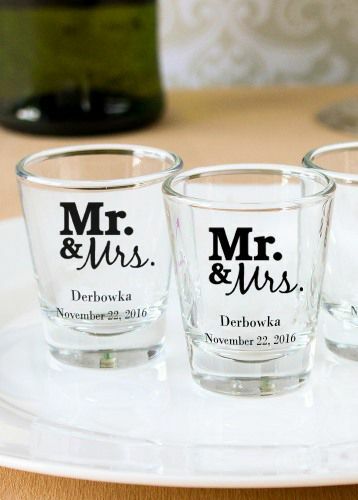 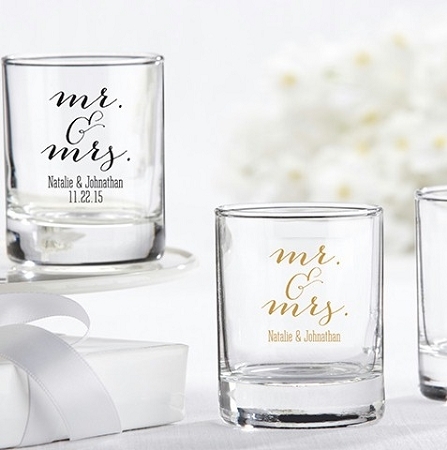 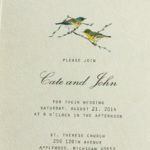 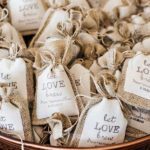 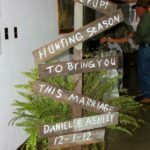 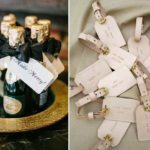 These personalized double shot favors are sure to hit the spot! 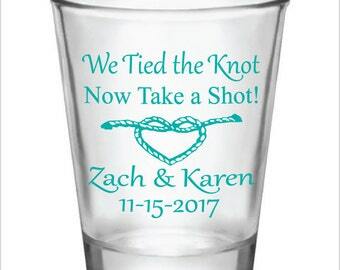 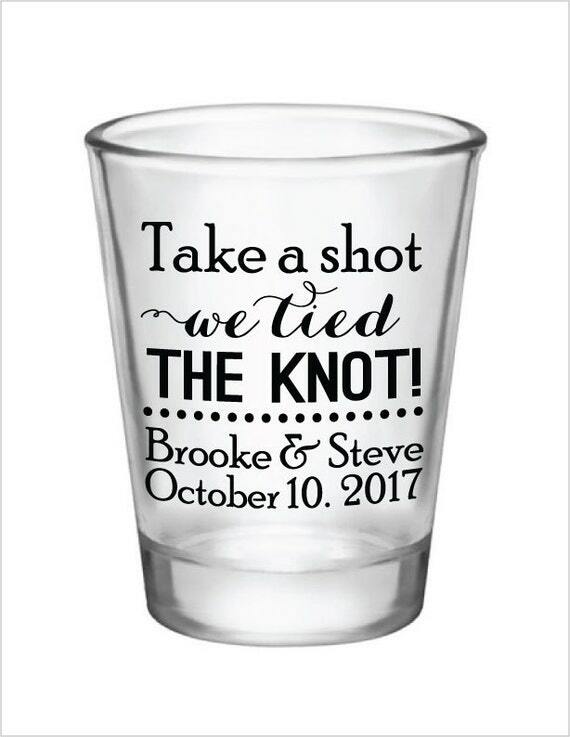 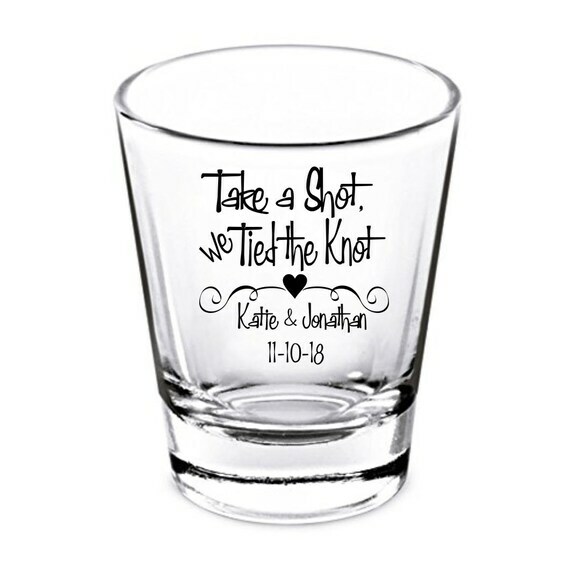 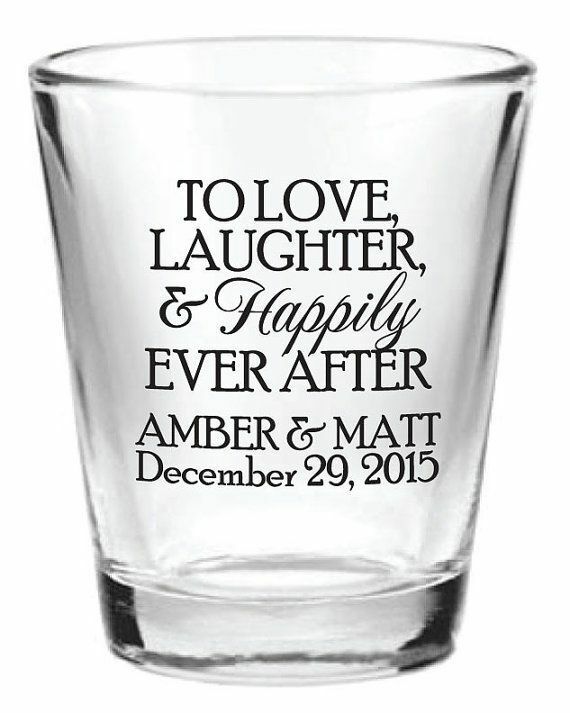 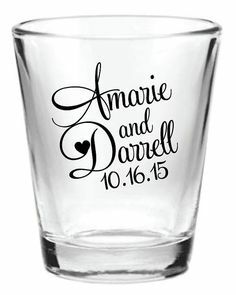 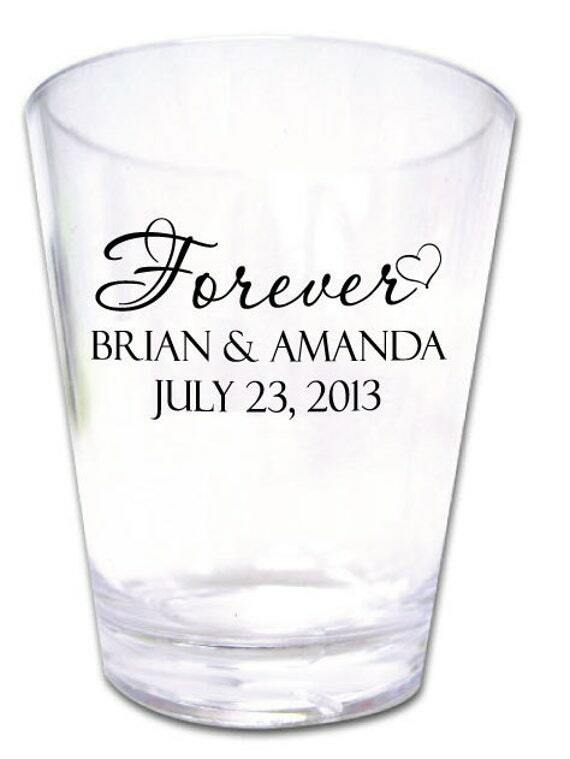 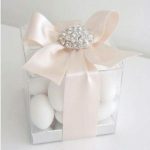 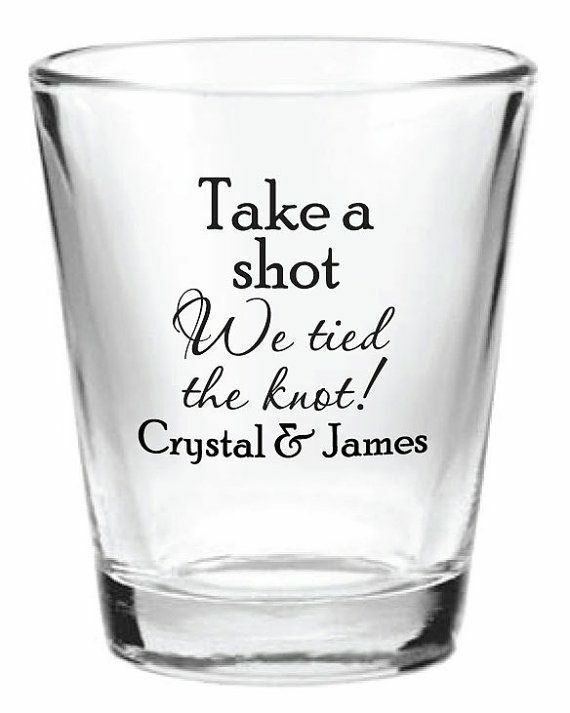 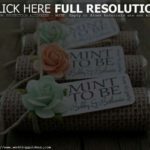 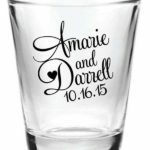 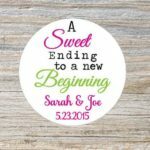 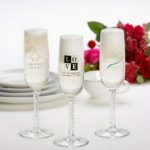 Custom Printed shot glass favors for wedding favors or bridal showers. 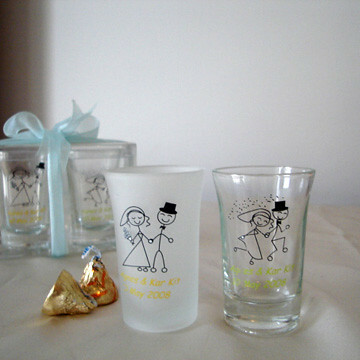 The shot glass can be personalized with name and image.